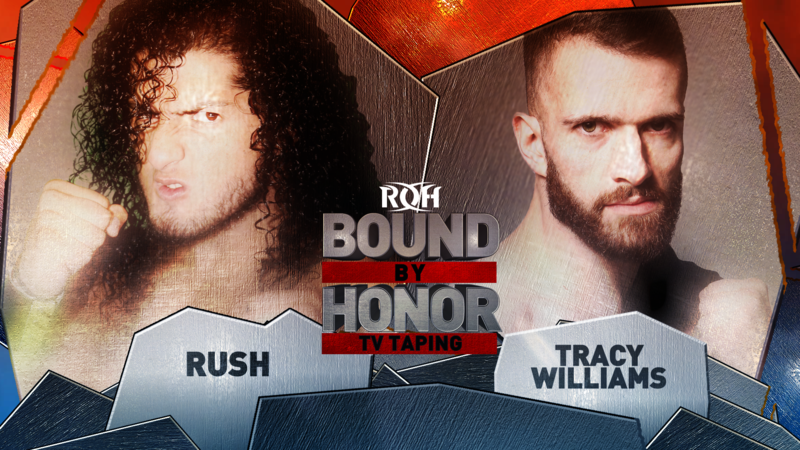 Just signed for Lakeland is a first-time ever one-on-one match-up between two of ROH’s newest signees, international star Rush and Lifeblood’s “Hot Sauce” Tracy Williams! 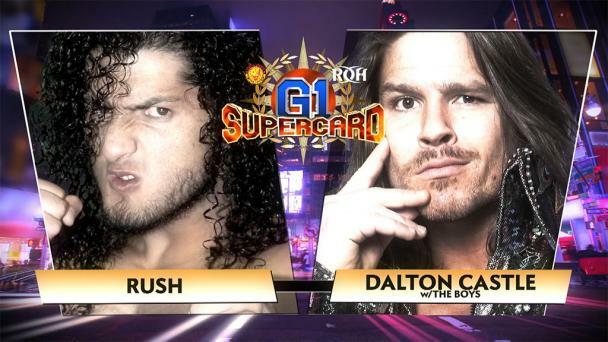 A first-time match-up takes place in Lakeland when international star, the founder of Los Ingobernables, “El Toro Blanco” Rush goes one-on-one with Lifeblood’s “Hot Sauce” Tracy Williams! 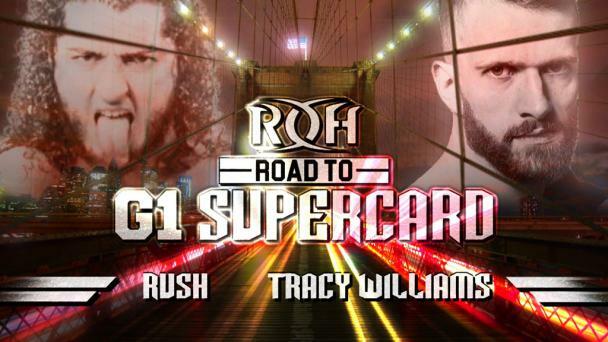 Williams has not backed down from any challenge, becoming an instant main eventer in ROH, wrestling in the main event of the Atlanta Television taping as well as Nights One and Two of the Road to G1 Supercard following his debut for HonorClub against Jonathan Gresham and his debut on ROH TV against Zack Sabre Jr. A master technician, Williams most recently scored a victory in the main event of Road to G1 Supercard – Houston as a member of Lifeblood and defeated Rhett Titus. 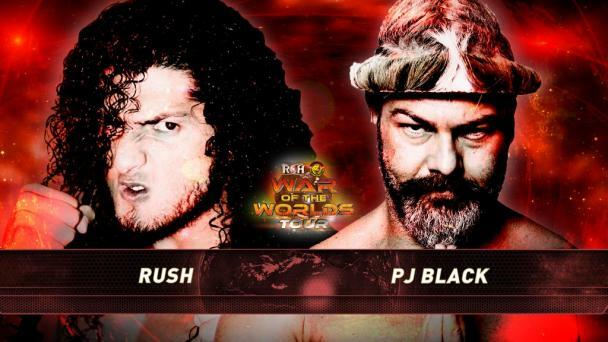 He represents LifeBlood against one of the biggest stars in the world, Rush in Lakeland! 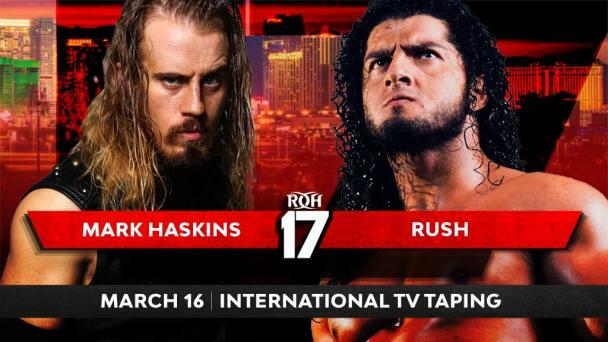 News of Rush’s signing reverberated around the professional wrestling world and Rush wants to waste no time climbing the ROH ladder. 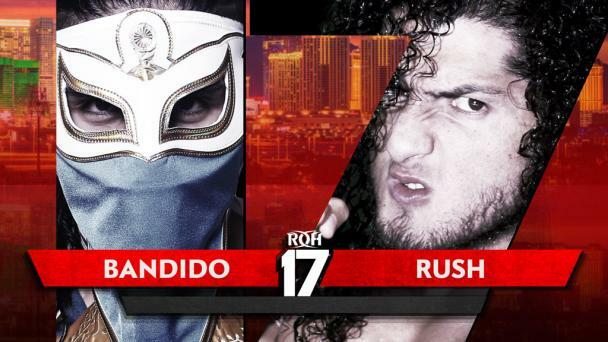 After an impressive victory in his debut against TK O’Ryan, Rush looks to build on his successes that have made him a champion in CMLL and around the globe when he takes on Williams one-on-one for the first time! 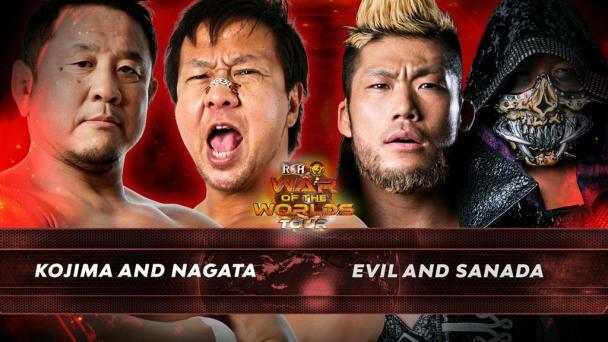 Who will pick up the victory? Join us LIVE in Lakeland to find out!